Here you can find anything you need to know about the various programmes and events run by Institute throughout the year. The Institute's Fellowship programme funds researchers in exchange for their expertise and advice. The Institute is involved in a wide range of events, organising, running and promoting them across the country and the world. 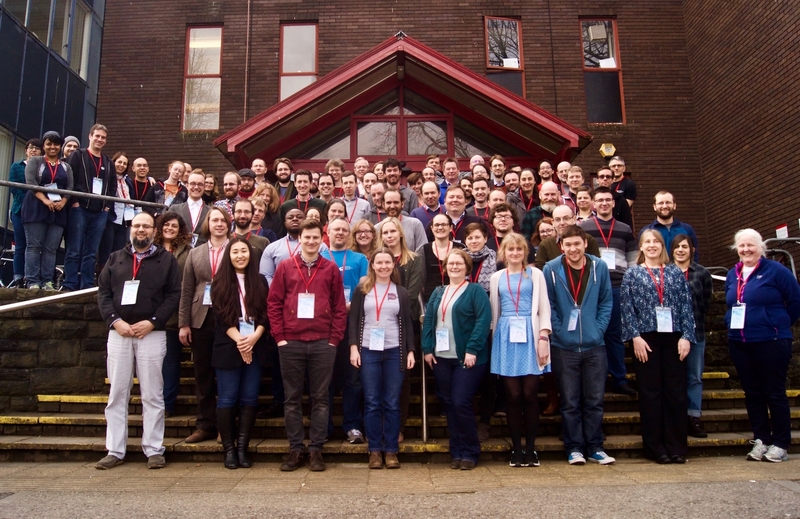 Software Carpentry is an international collaboration to teach researchers with minimal or no prior knowledge in computation or programming some basic software development skills in order to help them improve or speed up their research.